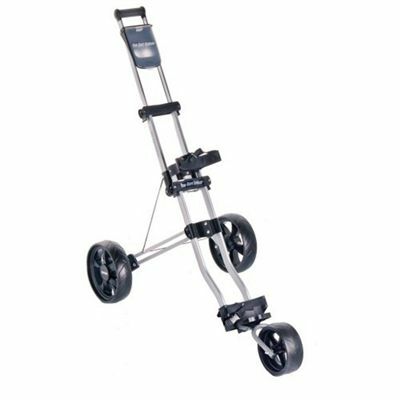 The Longridge Duo Cart Cruiser is a lightweight aluminium golf trolley. It features telescopic handle and adjustable bag bracket height. The trolley also provides an interior storage place with a scorecard holder and a ball tray. 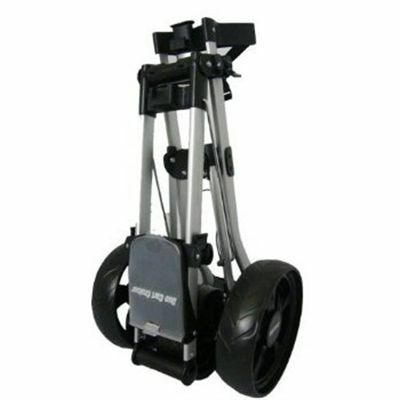 It features trueglide ball bearing wheels and an easy to reach foot operated brake. The trolley can be folded to enable easy transportation and storage. The scorecard holder is the only item on this cart that I would like to change.The external card clip can only be used in dry weather.I would suggest that a flip-over lid with internal card clip would make this a perfect golf cart. for submitting product review about Longridge Duo Cart Cruiser.